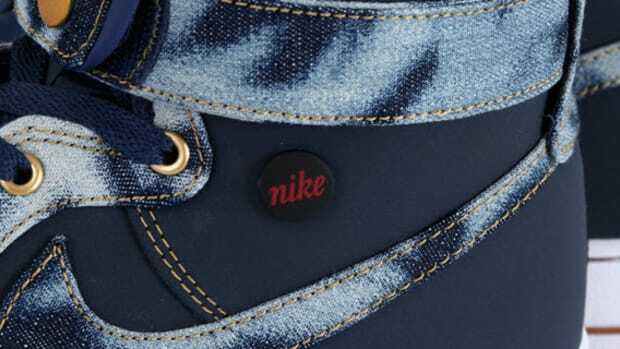 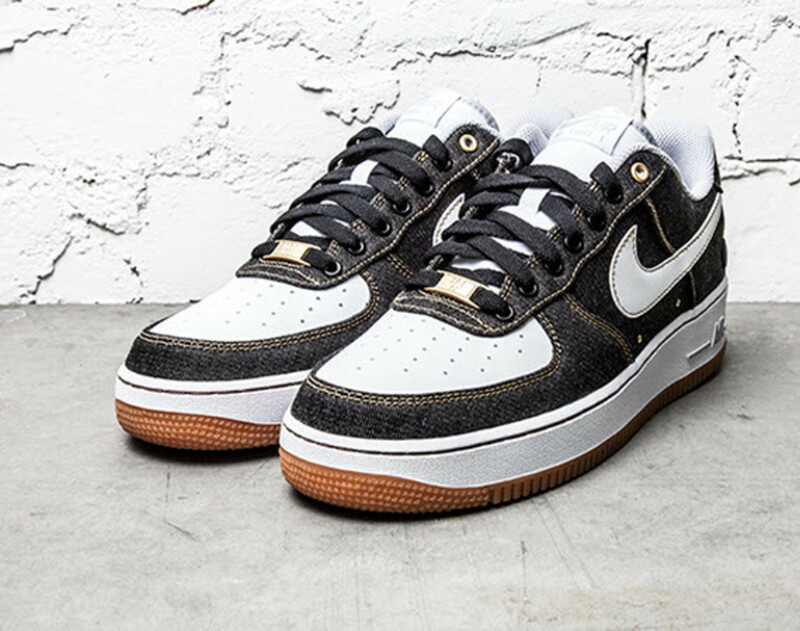 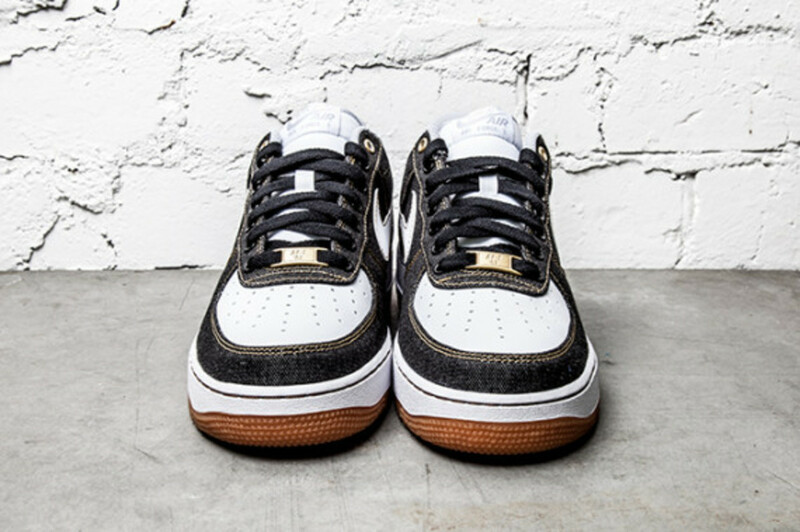 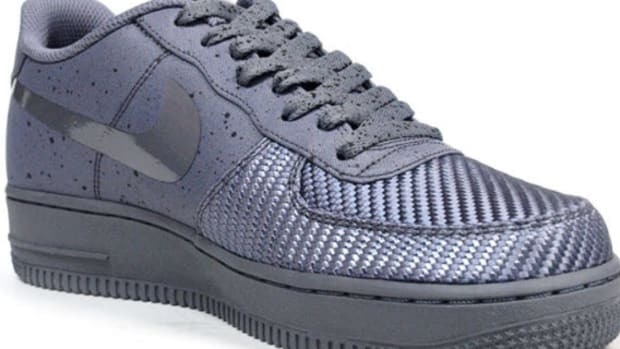 Denim up top and gum on the bottom; can&apos;t complain with this new set of kicks that Nike has dreamed up for all the good sneakerhead boys and girls to enjoy this holiday season. 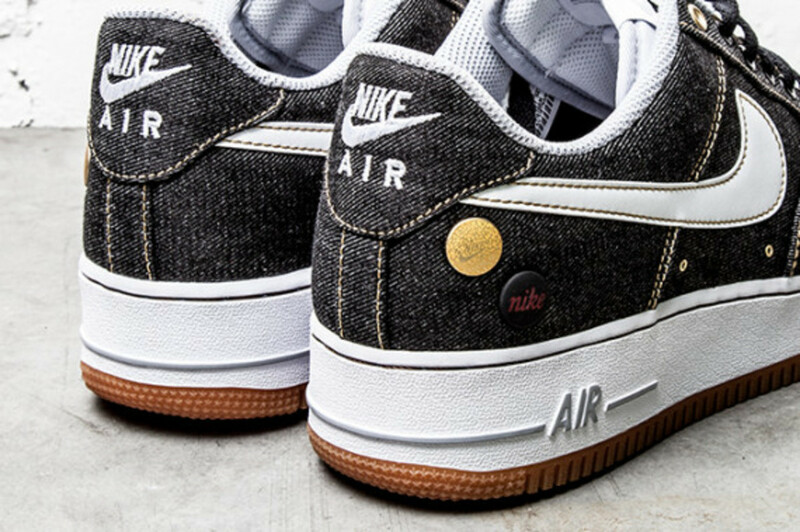 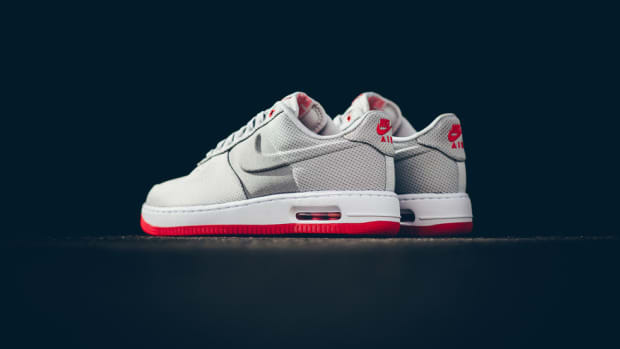 For this edition, the classic Nike Air Force 1 will look fresh with a new denim accented white leather upper, matched with tonal laces and packaged in between a creamy white midsole and sock liner. 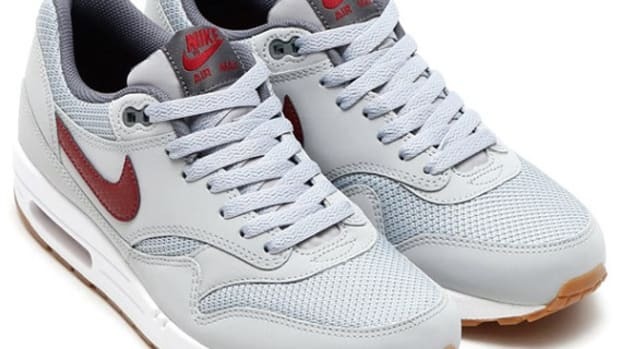 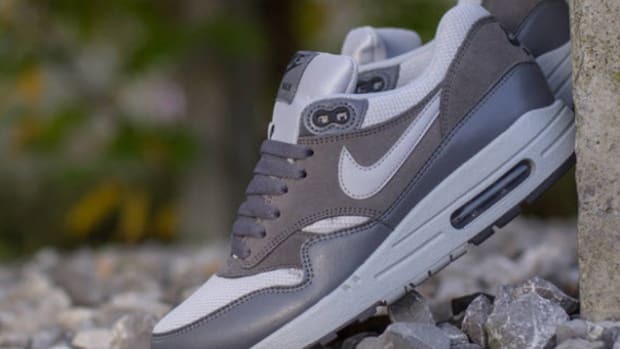 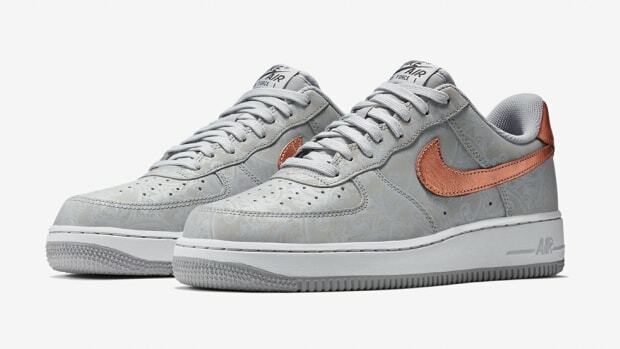 The look is finished with a Wolf Grey tag on the matching tongue, a golden lace lock, and a white Swoosh to match. 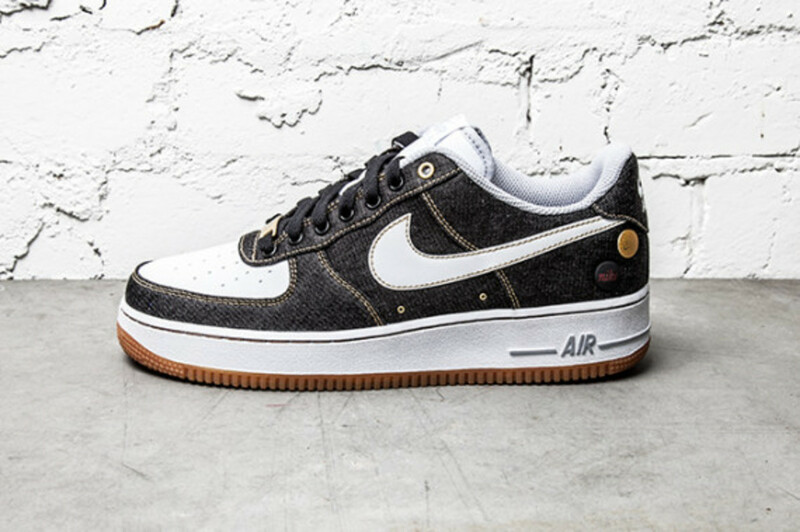 Expected to hit retailers soon, you can preview this upcoming drop from the kids over in Oregon now after the jump. 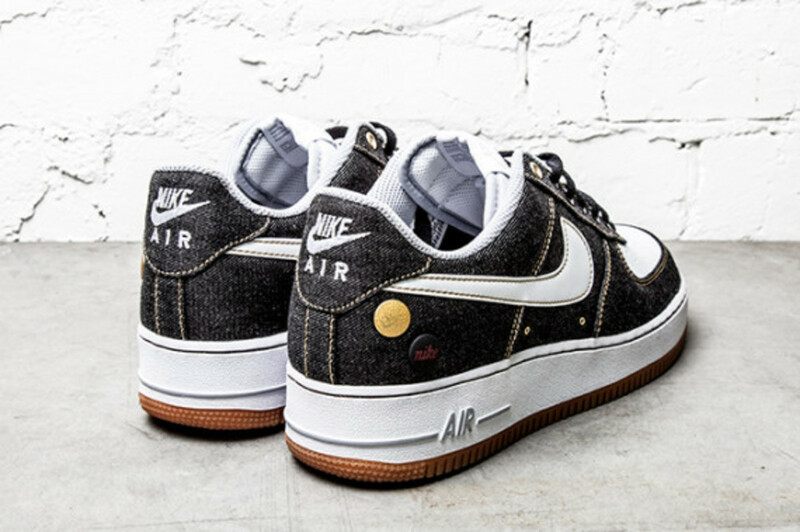 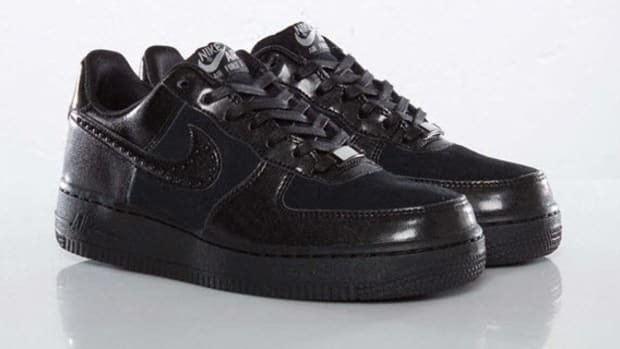 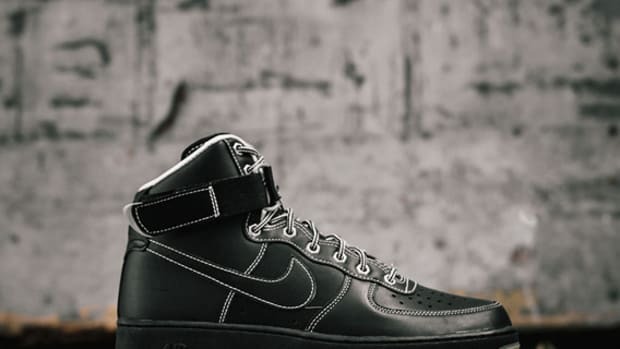 Nike Air Force 1 High 07 "Work"